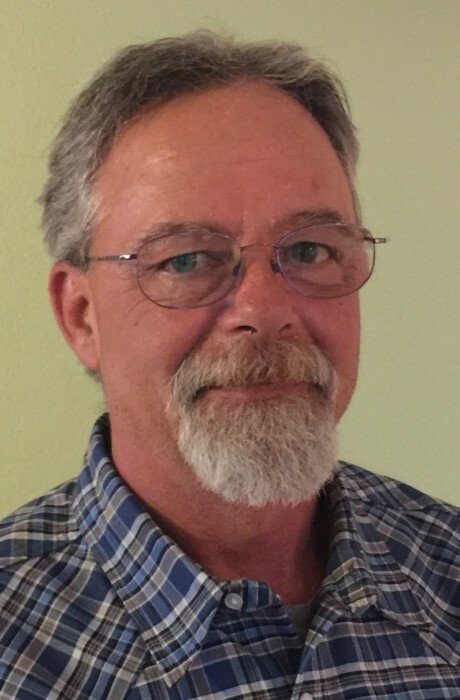 Gary E. Phillips, 59, of Canyon passed away on Monday, March 25, 2019. The family will hold a memorial service at a later date. Gary was born on June 11, 1959 in Potter County to Weldon and Judith Woodman Phillips. He graduated from Canyon High School in 1978 and was a truck driver for the last 21 years. Gary enjoyed riding his motorcycle and loved music. His favorite topic was the Bible and he loved teaching from it. He was always helping his friends, but his greatest passion was spending time with his family. Gary was preceded in death by his parents, his grandmother, Catherine Woodman, and an aunt and uncle, Jack O. and Gaye Phillips. Survivors include two daughters, Elizabeth McCandless and Amiee Hart; the mother of his children, Sherry Jones; three grandchildren, Macayla and Connor McCandless and Thomas Hart; and three siblings, Cathey Coolidge, Weldon Phillips, Jr., and David Phillips.